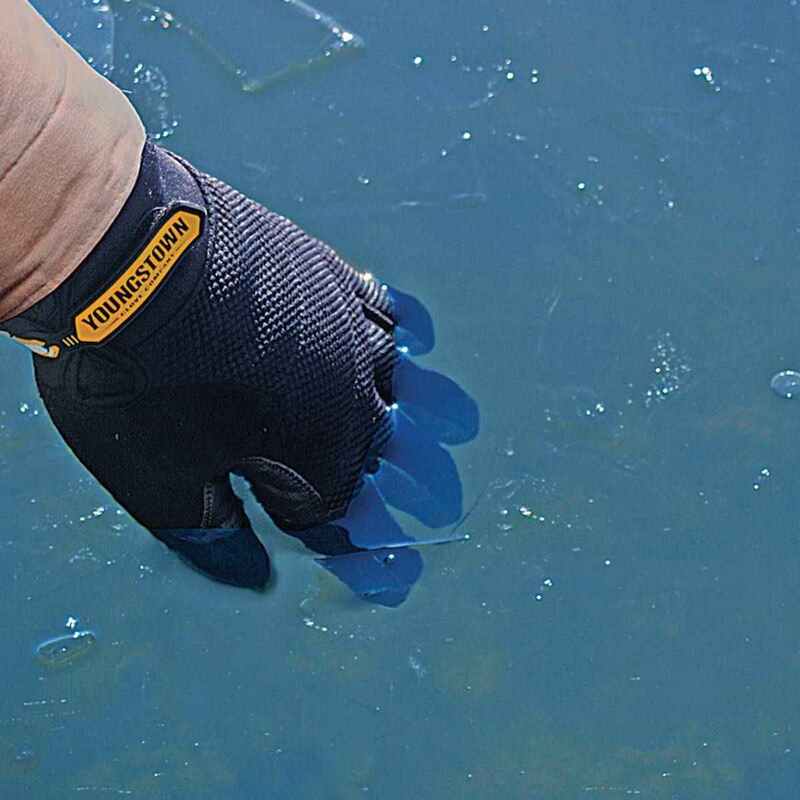 Youngstown's Waterproof Winter Plus is a seasonal best selling winter work glove. 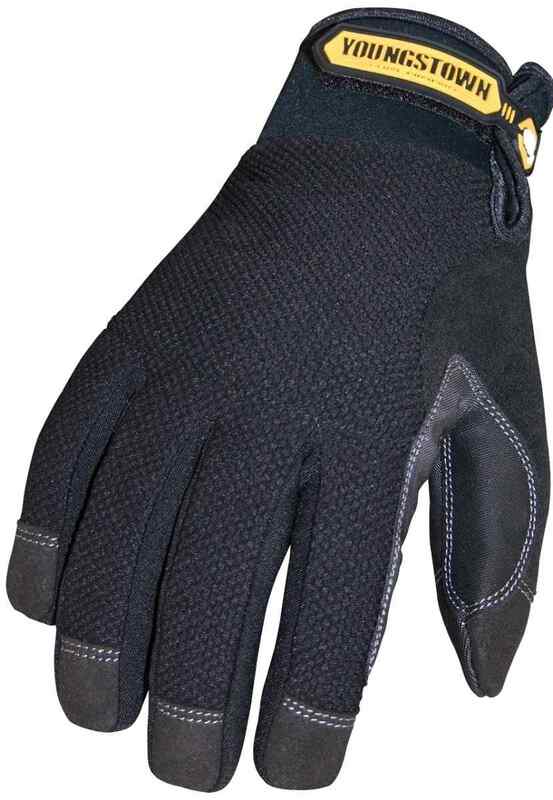 100% Waterproof and Windproof, this glove is designed to keep your hands warm and dry without sacrificing dexterity. Triple-layer technology of micro-fleece liner, waterproof membrane, and form-fit outer shell. Insulated with 40g 3M Thinsulate inside the top of hand. Durable, Dexterous, Comfortable and Warm - if you work or live in cold, wet winters you need this glove. 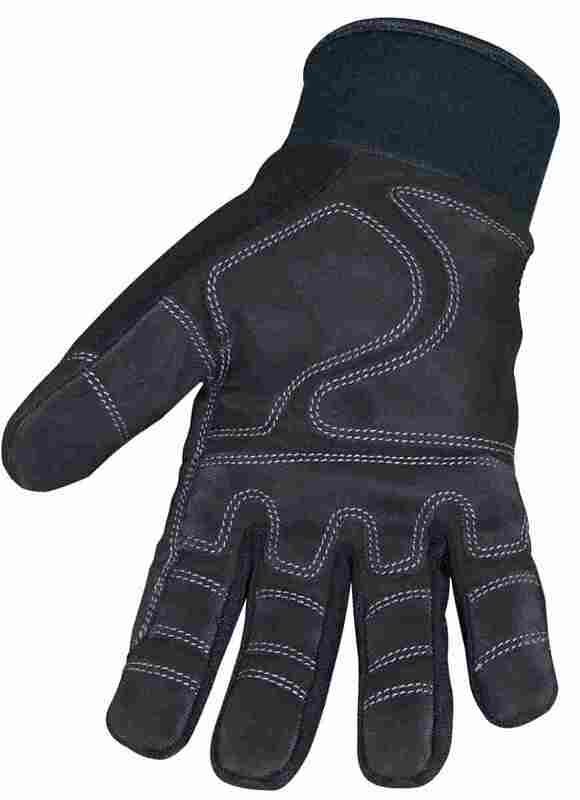 Soft, insulating micro-fleece liner warms hand. 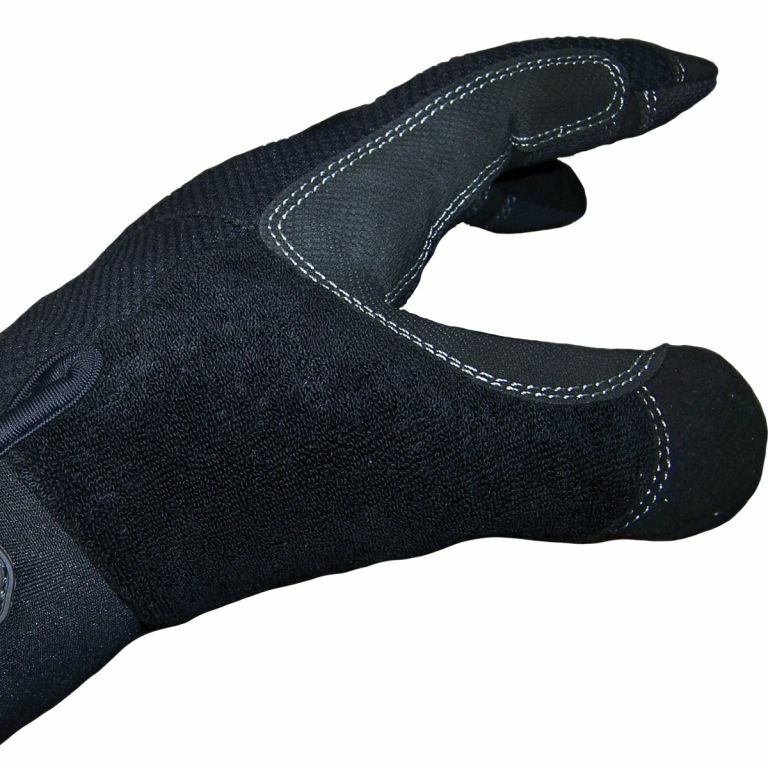 Features 40g 3M Thinsulate on the top of hand. Non-slip reinforcement grips in wet and dry conditions and increases durability. 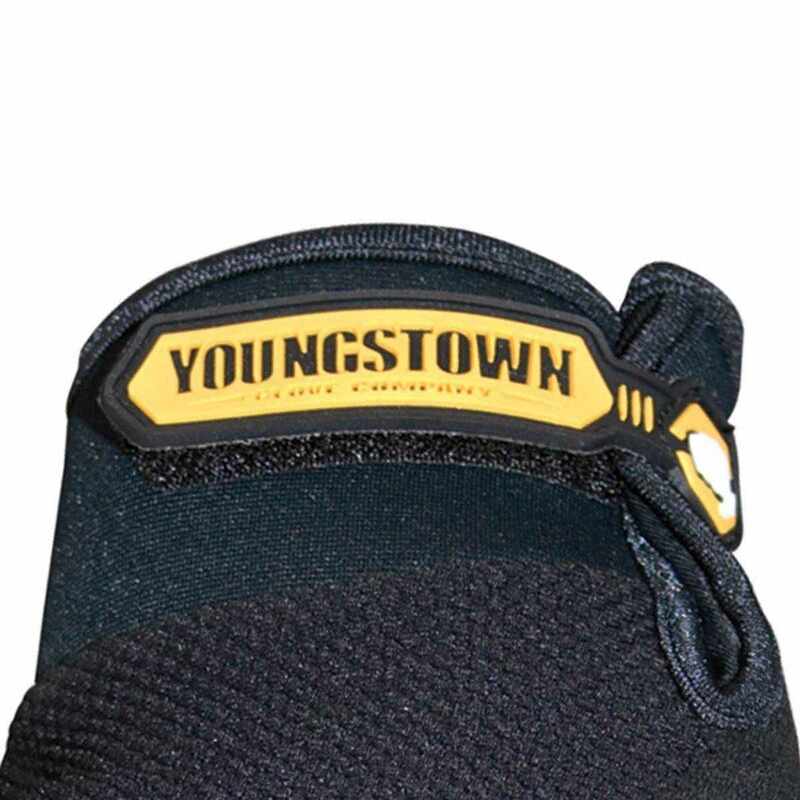 Supportive cuff with adjustable Velcro closure locks out cold. Available up to size 3XL.